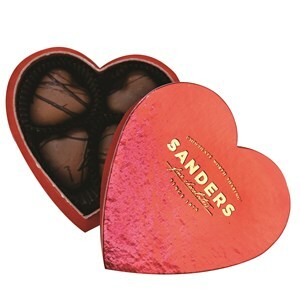 Enjoy this Valentine's Day with some good messy fun and lots of laughs with your own Personalized Body Chocolate Paint. The ultimate romantic gift for a couple in love. 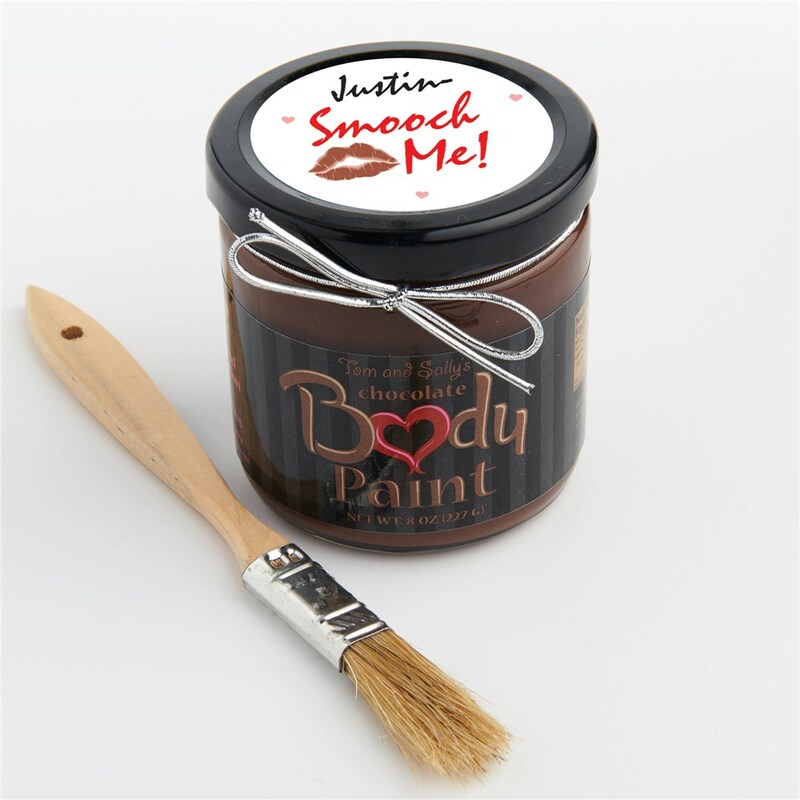 Personalized Chocolate Body Paint is a fabulous chocolate sauce made with a cream base flavored with French dark chocolate. Comes with brush for easy application. Directions: heat to 98.6 degrees, apply liberally and let your imagination run free. It's Great on Ice Cream too! Includes FREE Personalization. 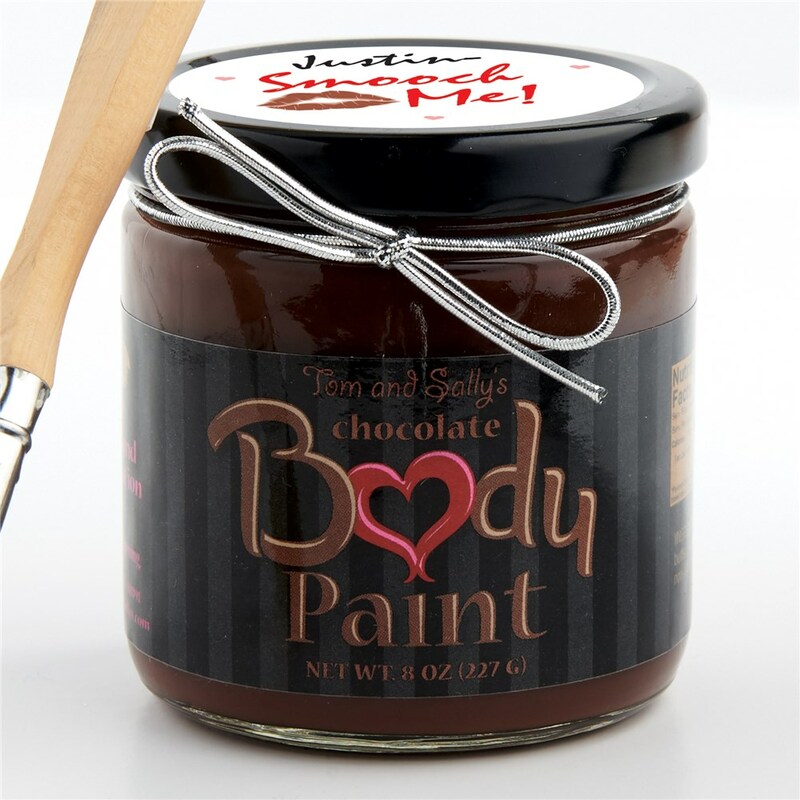 Personalize your chocolate body paint with any name. Manufactured where milk, egg, tree nuts, peanuts, & soybeans are processed. Can be used as a fruit dip or on ice cream, too! 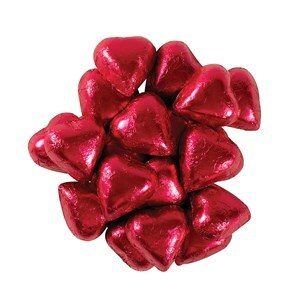 Additional Details Rev up your romantic evening with romantic, Personalized Valentine's Day Gifts for your lover. 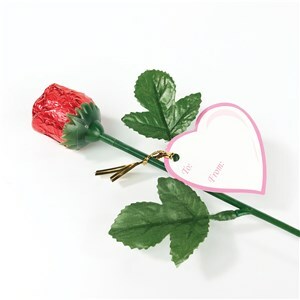 We specialize in personalized intimate gifts sure to stir the heart with passion and love. Shop GiftsForYouNow.com and heat up your evenings.